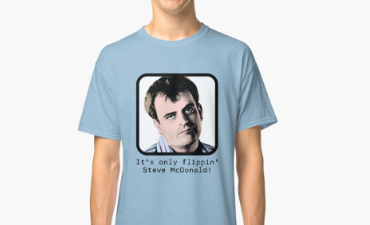 Every week I find another brilliant Coronation Street t-shirt that I love. 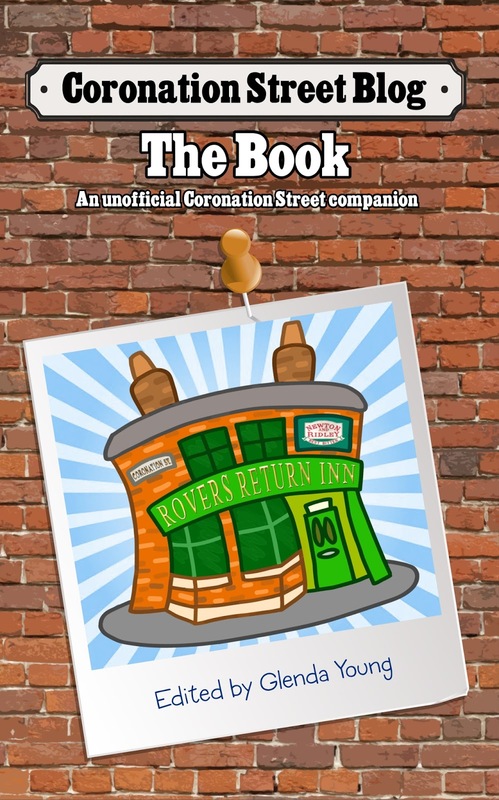 This week it's the turn of Steve McDonald who'll be getting married tonight. Or will he, I wonder?